There are times in your life when only the best in life will do. 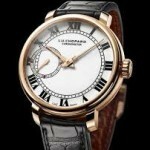 Since some of the most celebrated watches are created by jewelry makers, it would only stand to reason that Chopard would create some of the best looking watches available on the market. Many of these watches include diamonds and other precious gems to make sure the dials and faces are paid attention to. Of course, there are many more watches than just the ones that double as jewelry. 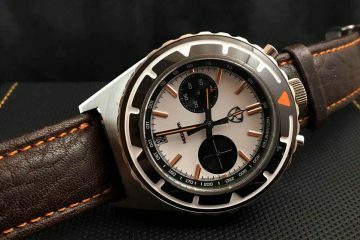 You can even find racing watches that will get you excited about your options available to you. 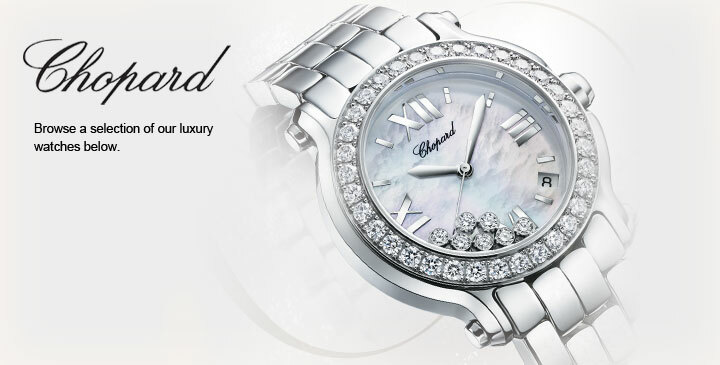 All Chopard watches are Swiss made utilizing Swiss-movements. This means that no matter how pretty each of these watches are on the outside, on the inside, they are providing some of the most accurate timepieces available. 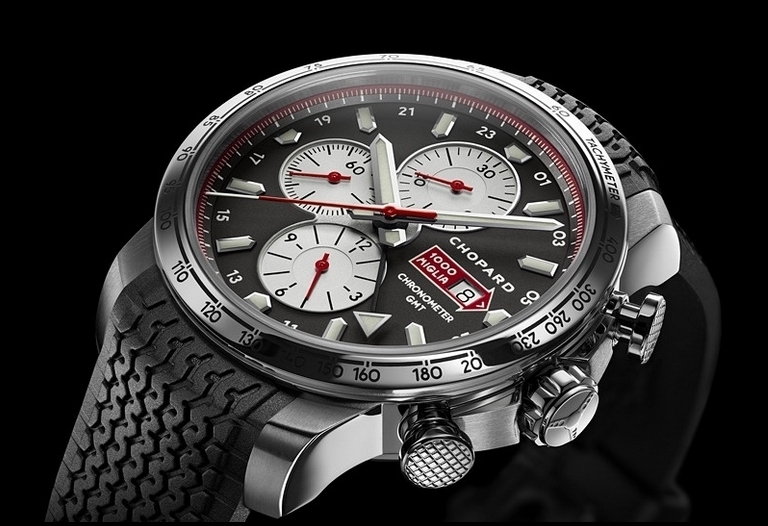 However, it is the design element most people are going to concentrate on when purchasing Chopard watches. This is why you need to first decide on what kind of watch collection you’re going for, whether you want diamonds and what additional features you want on your watch. 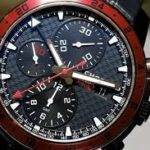 This will help you to decide on the right watch for your money. The bands on the watches match the design elements that go into the face and case of the watch itself. This allows you to easily match the watch you purchase with the clothes you want to wear it with. In some of the designs, you will also need to decide what types of precious gems will be in the face of the watch itself. 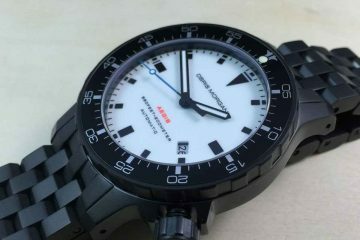 This allows you to have additional design elements that will make sure you have a unique watch no one else will have. Not only are these watches created with style in mind, but they are built to last. 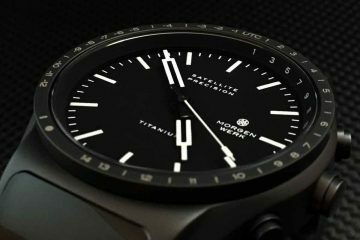 Handmade and individually produced, these watches will allow you to have luxury on your wrist for as long as you want to own the watch. The highest standards are upheld when producing some of the most amazing timepieces on the market. Just select the one you want and you will be ready to start showing off.